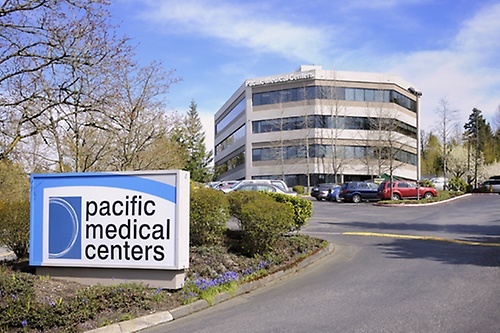 If you've been looking for a primary care partner that won't compromise your priorities in life, you've found it at Pacific Medical Center Renton. We make it simple to get the care you need by offering a full range of primary and specialty services and accepting all major insurance plans. And with extra conveniences like on-site X-ray and lab, and an in-house pharmacy, it's easier than ever to keep your family healthy. We offer a full range of specialty care services. And because health issues are often connected, we make sure your primary care and any specialty providers involved in your care are connected too. They?ll work together so that no detail of your health is overlooked, and you can feel confident there?s always a team of experts looking out for you.